The Big Dog Podcast Show, the host, Benny Henderson Jr. talks a little boxing/UFC with the multi-talented sports journalist Ryan Songalia of www.rappler.com and www.ringtv.com. The two discuss the recent fight between Badou Jack vs. James DeGale, what’s going down with Manny Pacquiao, and the Connor McGregor/Floyd Mayweather Jr. fight debacle and more. 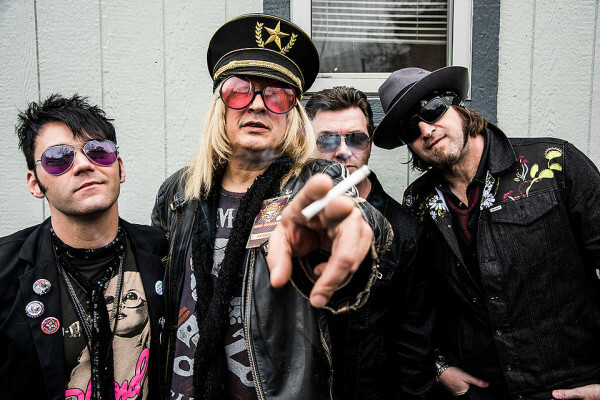 Then the host will mash it up with the legendary Chip Z’Nuff of the glam metal band, Enuff Z’Nuff. Chip, who has been tearing down the stage for over thirty years now talks about his time in the music business, the band’s latest album, Clowns Lounge, and more. 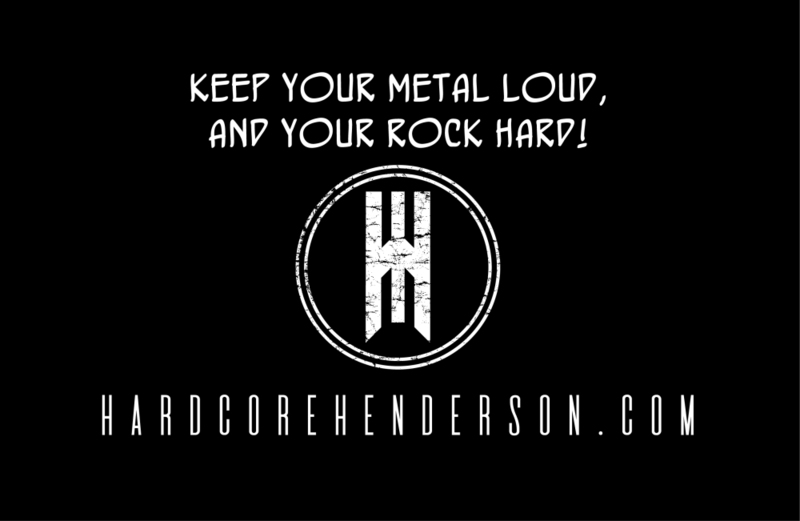 And of course, there will be plenty of music to get your rocks off.